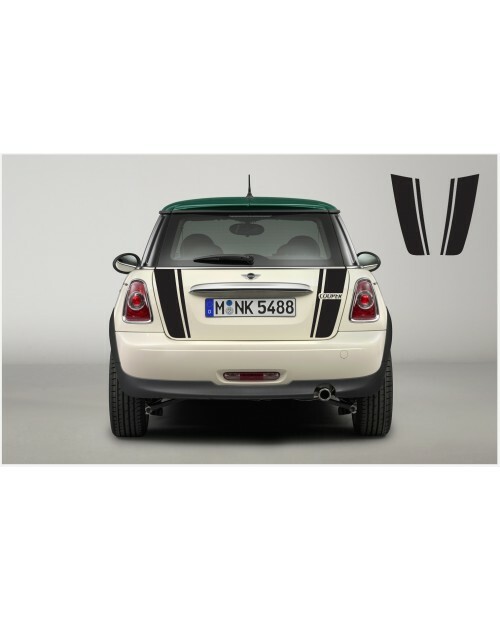 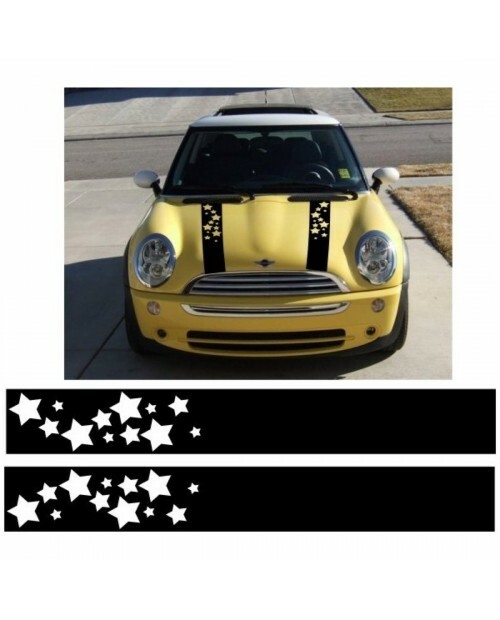 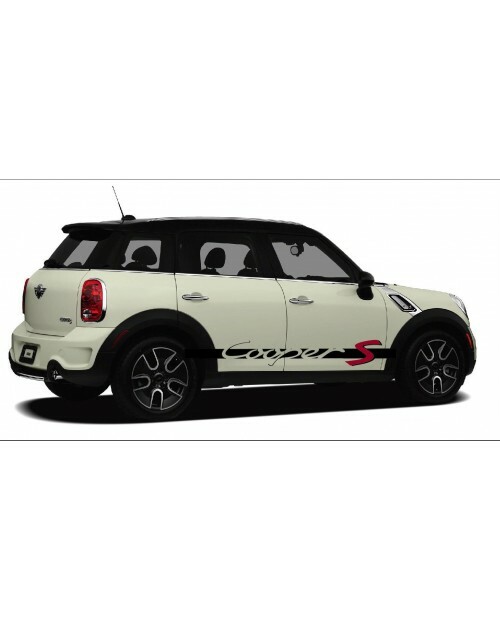 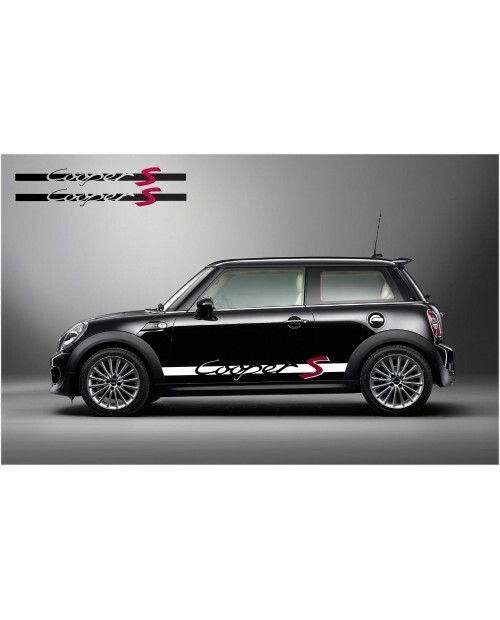 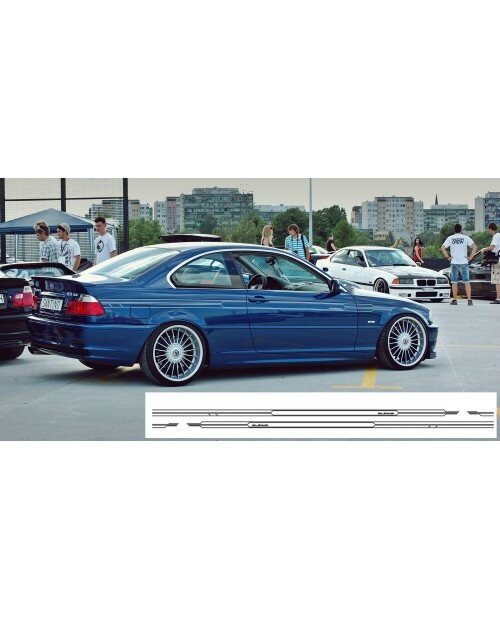 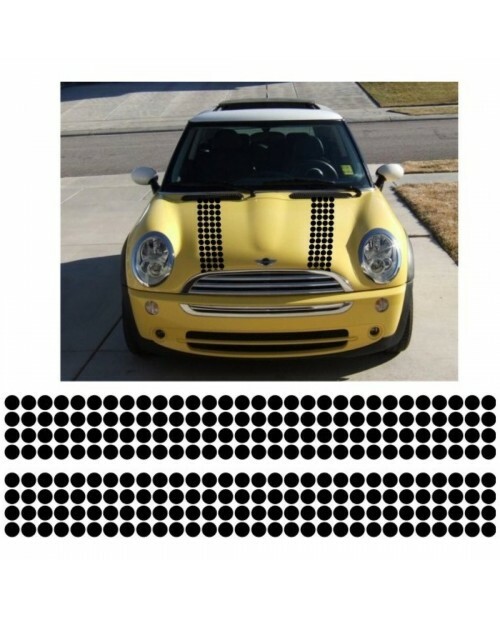 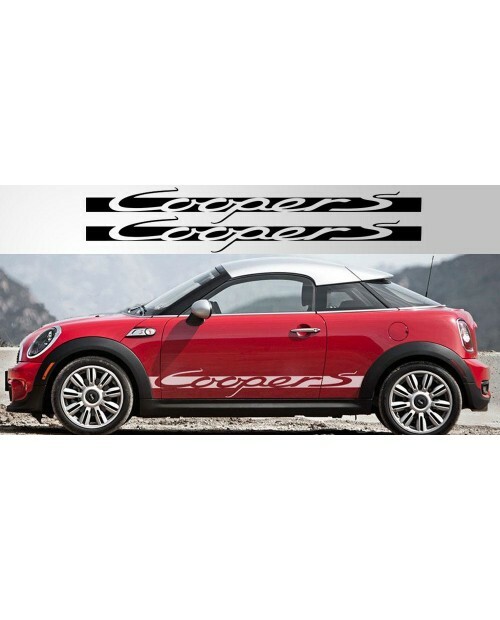 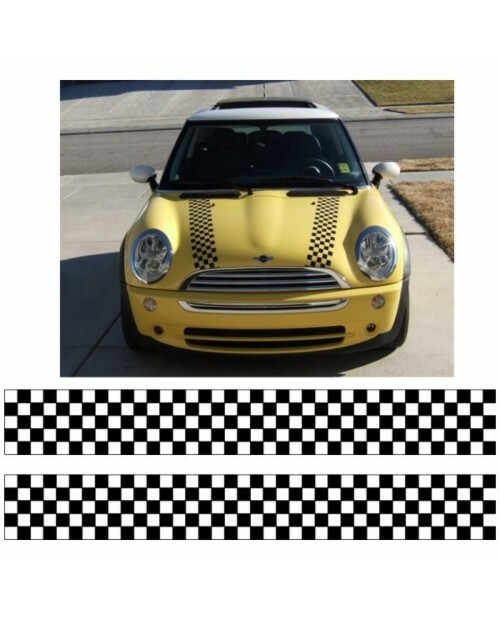 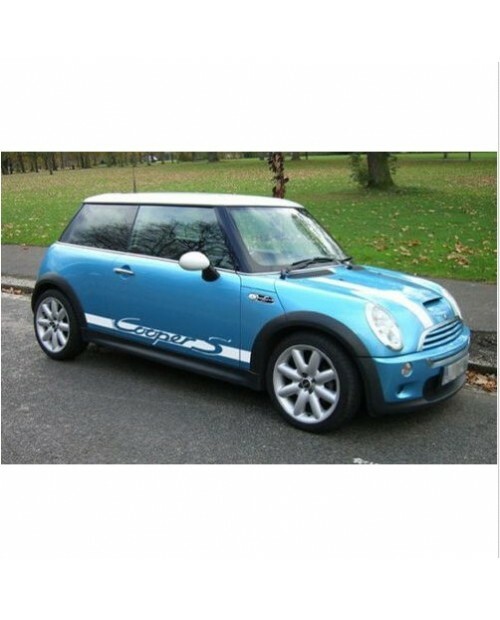 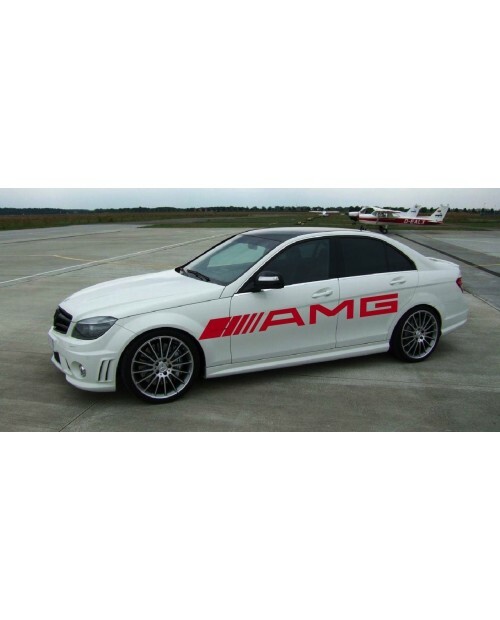 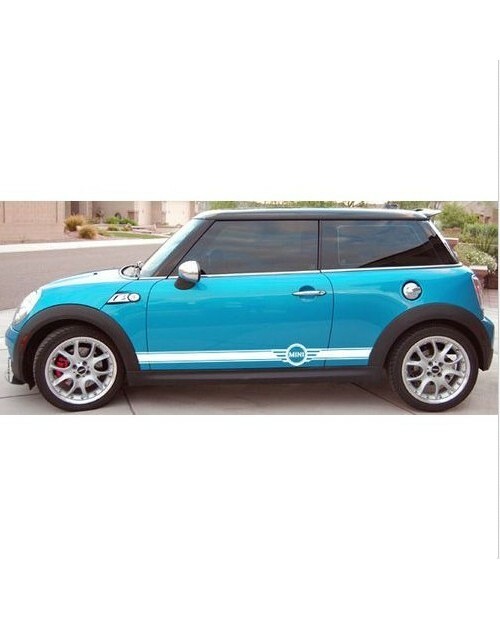 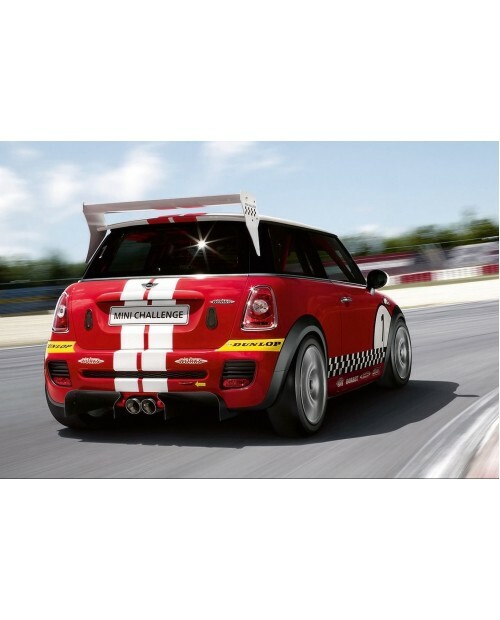 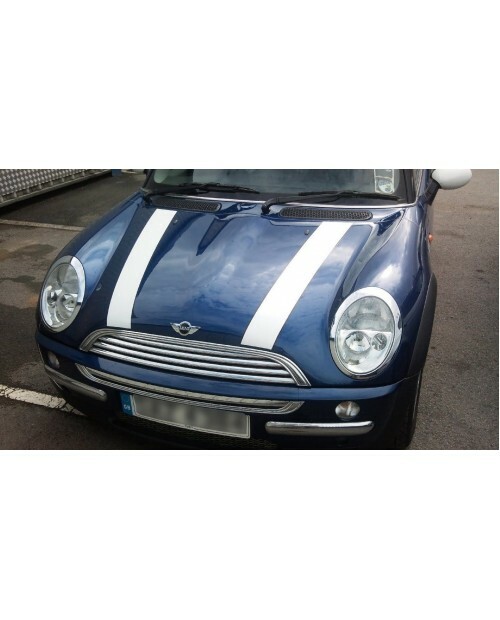 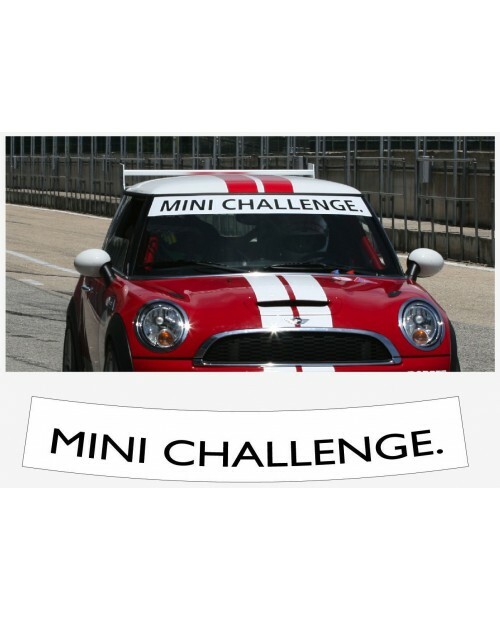 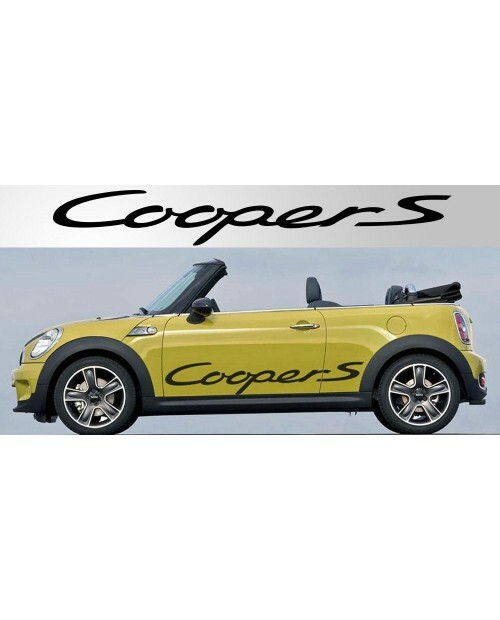 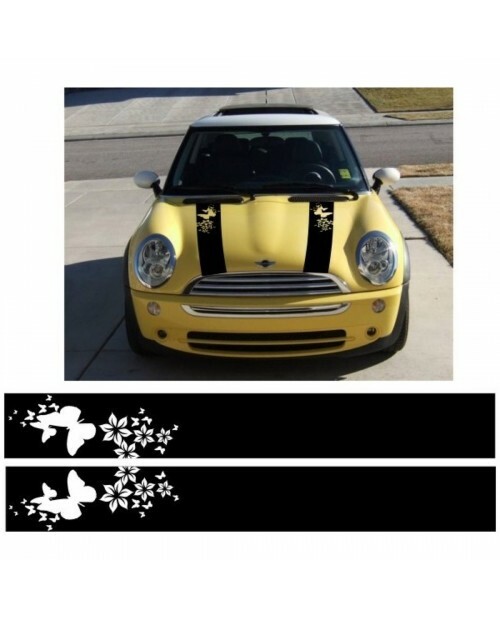 Perfect addition to your Mini Cooper S. A pair of Porsche inspired script decals. 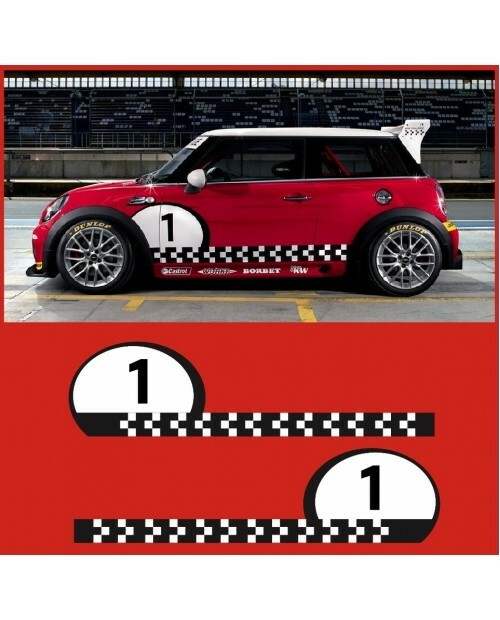 We leave plenty of.. 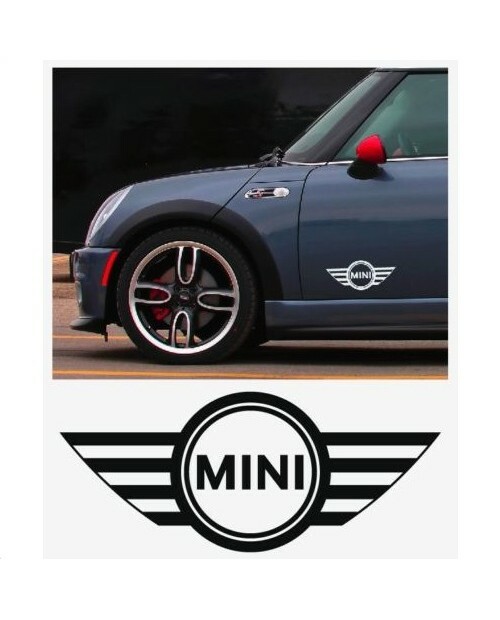 Perfect addition to your Mini Cooper. 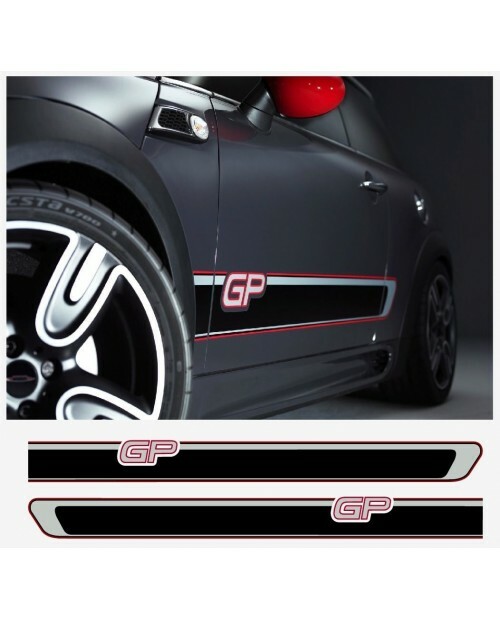 A pair of Porsche inspired script decals. 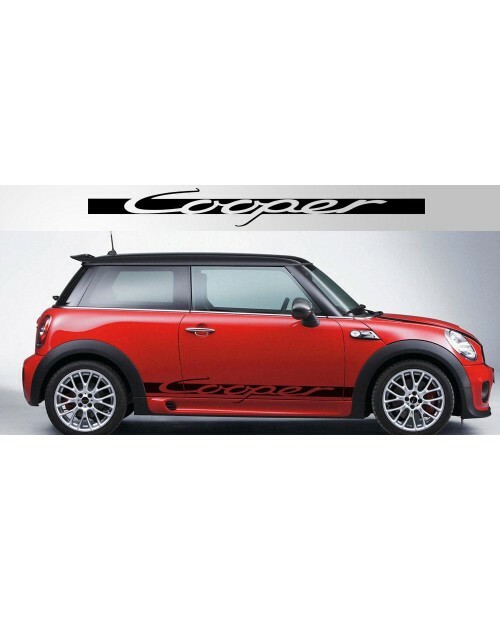 We leave plenty of t..
Aufkleber passend für MINI John Cooper Signatur Seitenaufkleber Aufkleber Satz 2 Stk.